Have you ever dreamed of kitting yourself out in commando jungle style gear, packing your bags and boarding a boat down a muddy river into the depths of an unknown jungle? For most of us this is the kind of thing we only expect to see in movies. However, with AdventureHoney opening up operations in Borneo, this adventure may be closer and easier than you think! 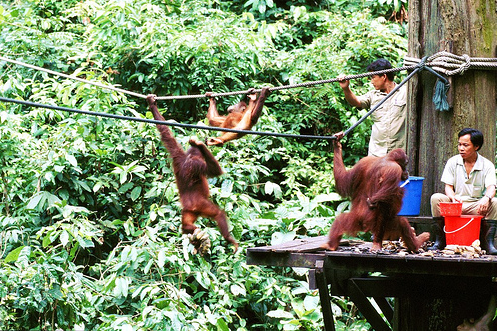 Here are our top three Borneo adventure experiences. If you’re looking to explore the best Borneo’s jungles have to offer and still return to a hot shower and cosy bed at the end of the day, then Kuching is the place to be! The capital of Malaysian province Sarawak, Kuching is surrounded by the magnificent park where you spot the comical proboscis monkey. The town itself is a lazy joy where you can meander through the local markets are eat out at one of the many food stalls that line the river. 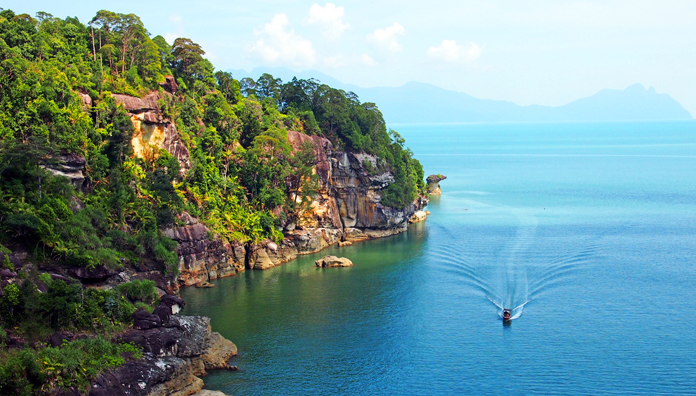 Looking to tie it all up in an awesome Borneo adventure experience? Check out our full day mountain biking tour near Kuching. Founded in 1964, the Sepilok Orangutan Rehabilitation Centre rescues this highly threatened species from logging sites, plantations or illegal trade. The centre houses and cares for the orangutans eventually aiming to release them back into the wild as soon as they are ready. This is one of the few places in the world where you can see these amazing creatures with up to three feeding times a day. The walk to through the Kabili-Sepilok Rainforest to the feeding platforms is amazing enough and if the Orangutans aren’t too hungry you can always visit the Bornean Sun Bear Conservation centre next door. Standing an intimidating 4095m above sea level Mt Kinabalu is pretty dam big. In fact it is the largest mountain in all of South East Asia. Standing at the bottom there is usually one thought that goes through every climbers head, “How the hell am I meant to get up there?!”. But once you’re at the top, the moonscape settings and world class views make it all well worth the effort. The other great thing about Kinabalu is you don’t have to be Bear Grylls or Sir Edmund Hillary to climb it. Anybody in good health and good spirits can conquer this big friendly giant. 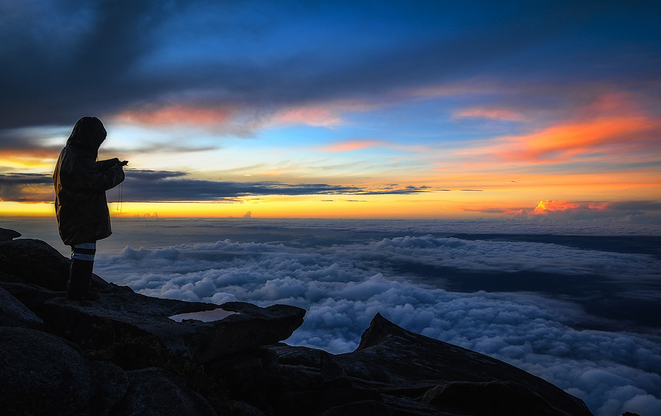 If this sounds like your ultimate Borneo adventure then check out AdventureHoney’s 3 Day 2 Night Mt Kinabalu climb. What did we miss? 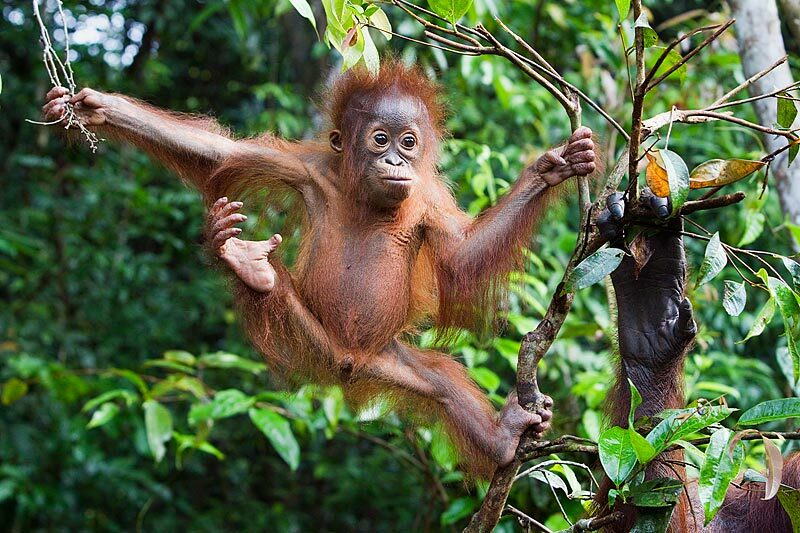 What would you like to do in Borneo?